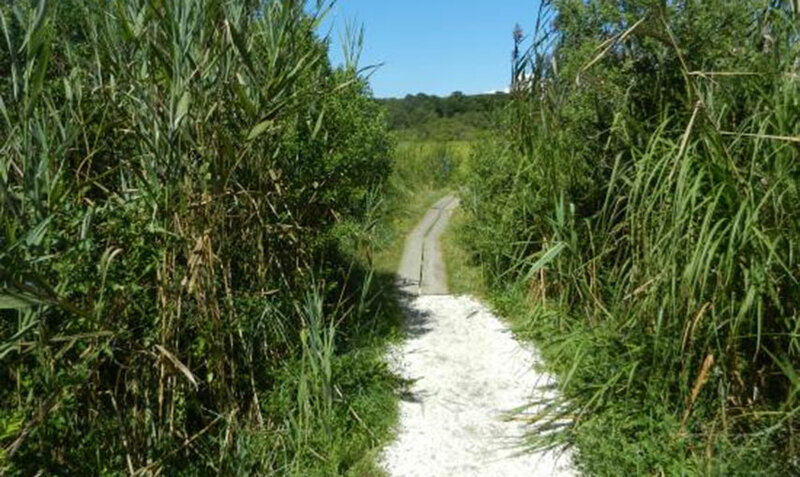 Inspire and advance your understanding of our natural environment through discovery and learning. The museum is housed in a 17,000 square foot building on its own 80-acre site and abutted by 320 acres of town- and Conservation-owned land. 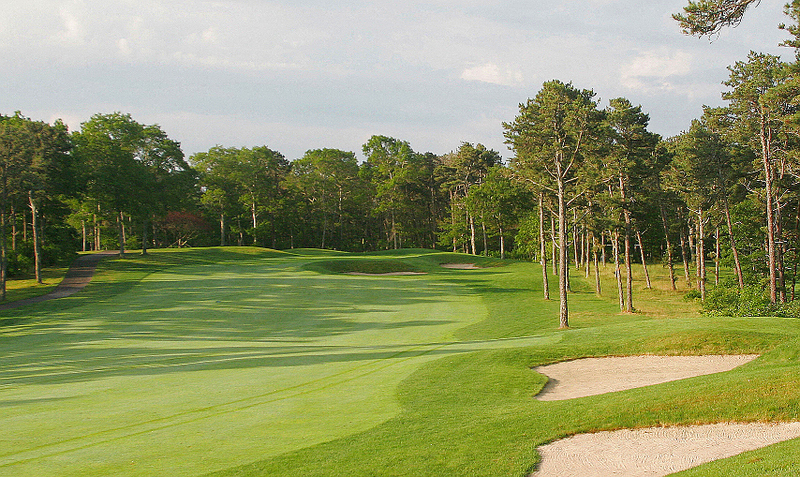 The course is Cape Cod’s premier public golf course facility, located in Brewster, MA— the golf capital of the Lower Cape! The staff includes PGA professionals available for lessons and clinics. They also feature a fully stocked Pro Shop and full restaurant amenities for outings and banquets. 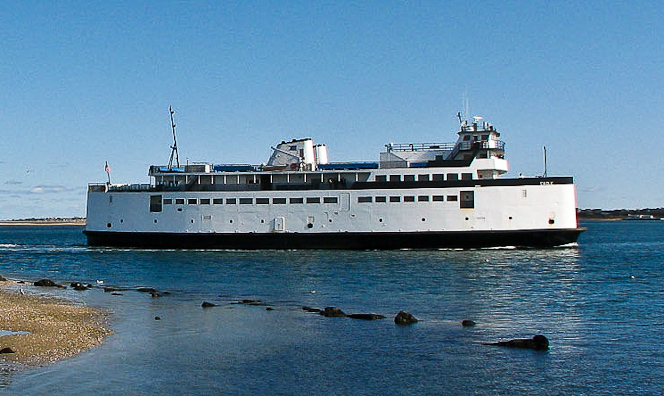 Hy-Line Cruises is a family owned and operated ferry company with more than 40 years in the cruise business. 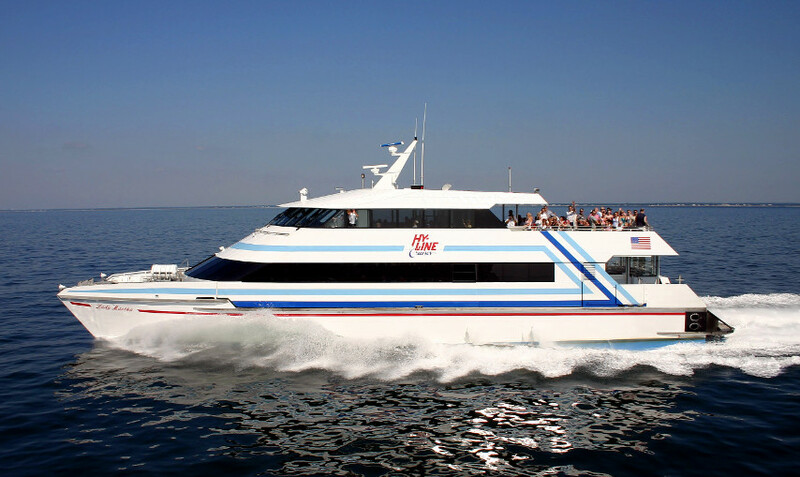 They understand the importance of spending quality family time together, that's why all kids ride free aboard our traditional ferries to Nantucket and the Vineyard! 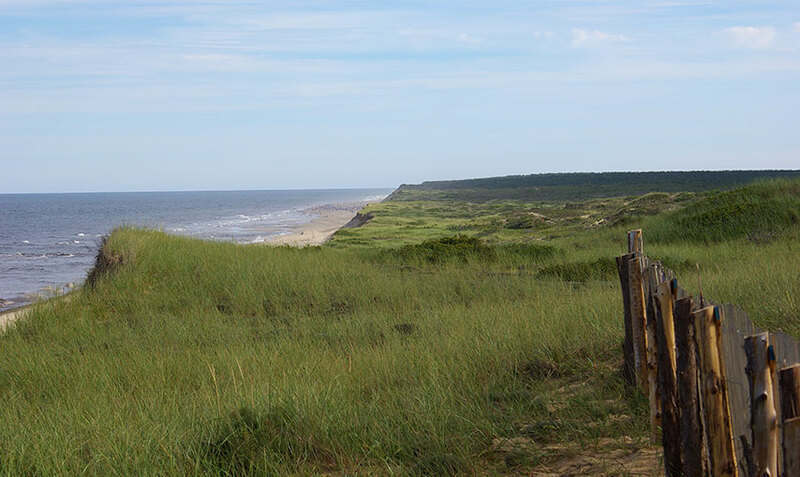 Martha’s Vineyard is just seven miles off the coast of Cape Cod. 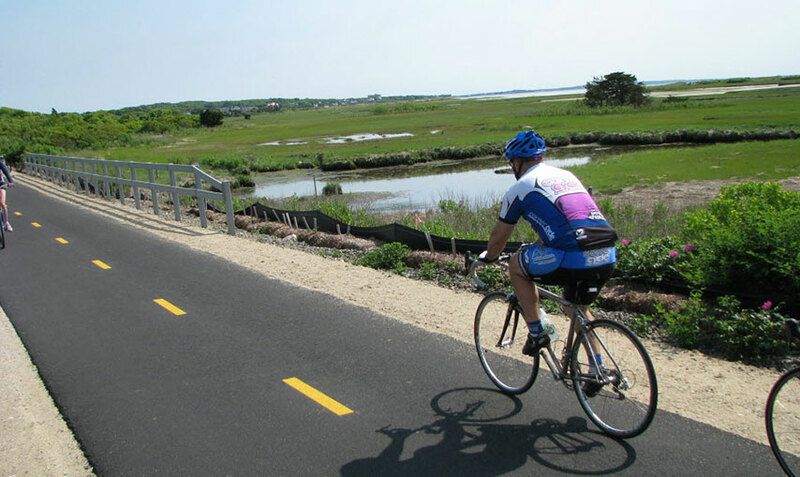 With the Steamship Authority, the trip from Woods Hole to this delightful island takes just 45 minutes. 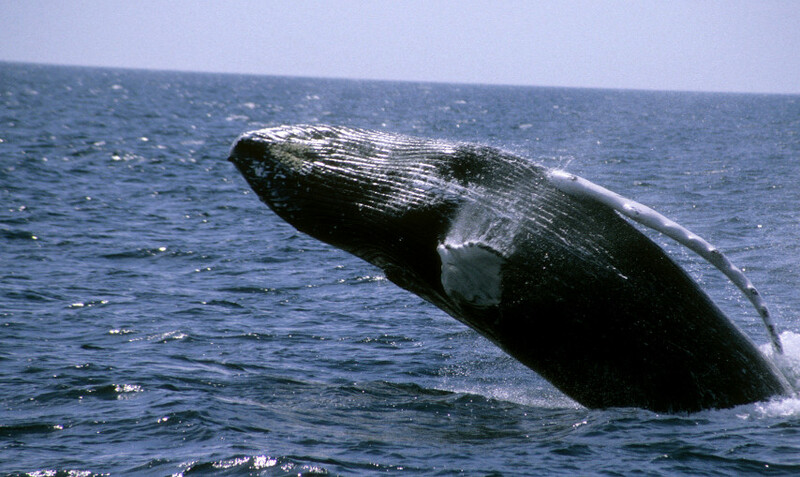 You have your choice of two ports for your arrival: Vineyard Haven or Oak Bluffs (May-October).